If you heard that there was a book based on a coaching program that helped small business owners and service professionals increase their revenues by over 42% you’d be skeptical. But it’s true. There is such a book. It’s called Book Yourself Solid and it’s by Michael Port (a super nice guy). The stats are documented and show the amazing impact of this program. You may have heard the name buzzing about town – Michael Port – a true professional and incredible marketing mind. He serves as a role model to entrepreneurs and business owners around the world. He’s a new friend of mine – someone I respect – and a guy I can honestly say that walks his talk. Book Yourself Solid® is amazing. 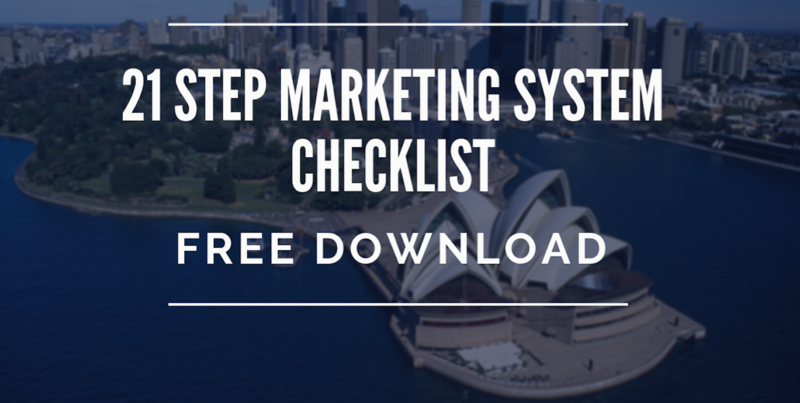 It’s a real system that you can use to book yourself solid–and it’s inspirational. Michael has a breezy, easy style of writing. In fact, you’ll feel like your having an intimate conversation with him throughout the book. The BookYourselfSolid® approach is now being introduced here in Australia – The Speakers Practice is proud to be able to offer the BookYourselfSolid® approach here in Australia. Adrienne McLean has been trained by Michael Port and his Elite BookYourselfSolid® Certified Coaches and is now thrilled to be a BookYourselfSolid® Certified Coach. 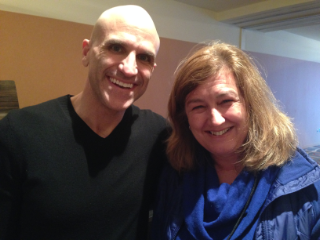 This photo Michael Port with Adrienne was taken at the Philadelphia BookYourselfSolid® Workshop March 2014. The incredible advantage of being a BookYourselfSolid® Certified Coach is that Adrienne will have the support of Michael Port and the BookYourselfSolid® Certified Coaches – there is a monthly call – so clients have the benefits of Adrienne’s association with this International support structure. Have a look at Amazon. 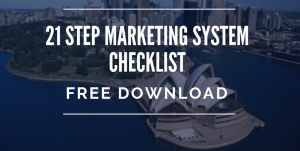 Book Yourself Solid® is always one of the highest ranked marketing and sales books. See the link – on right. The Speakers Practice – Succeed Program is for self-employed professionals – either looking to go into business or in business and wanting more clients. We offer a process based on a Continuous Improvement model that uses a four step process – the learning part of the process is based on this world famous program – BookYourselfSolid®. Readers are leaders. If you’re anything like me, you’ll get a massive return on your investment in this book. The BookYourselfSolid® Illustrated version is a fabulous way to work your way though building a business – you will do this with honesty and integrity and have the roadway to success!